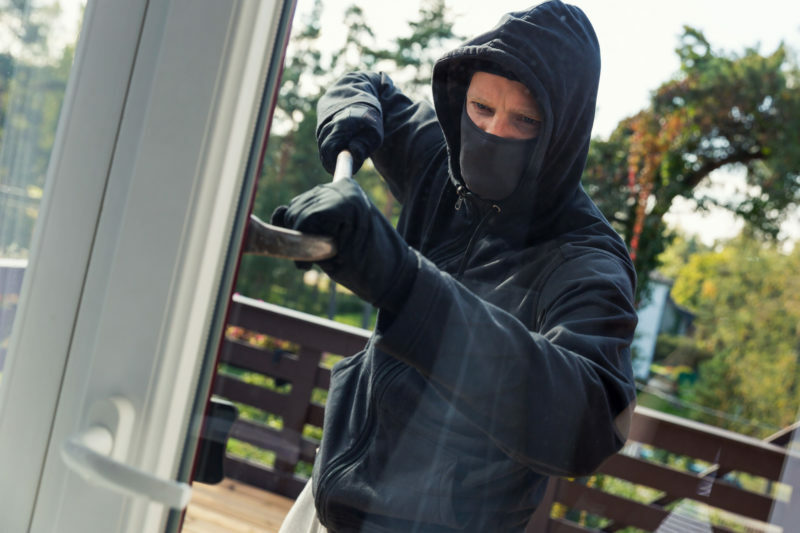 You want peace of mind when protecting your home; this is why we worked hard to create some of the most impact-resistant glass available. The result is you’ll receive the protection you deserve for you and your loved ones. 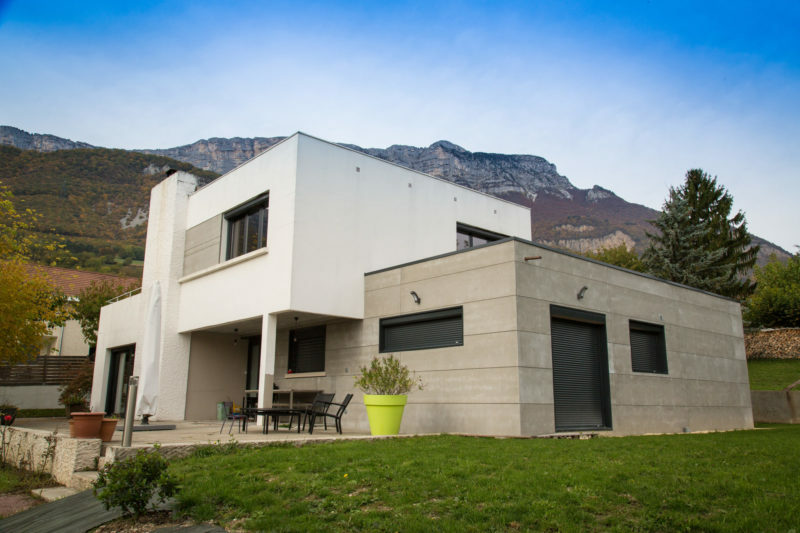 Learn how these dependable windows work. 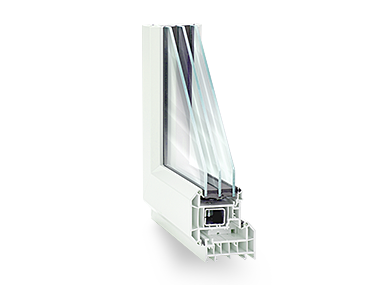 Our windows at Seemray have been vigorously tested and have proven to be impact rated as well as hurricane rated. 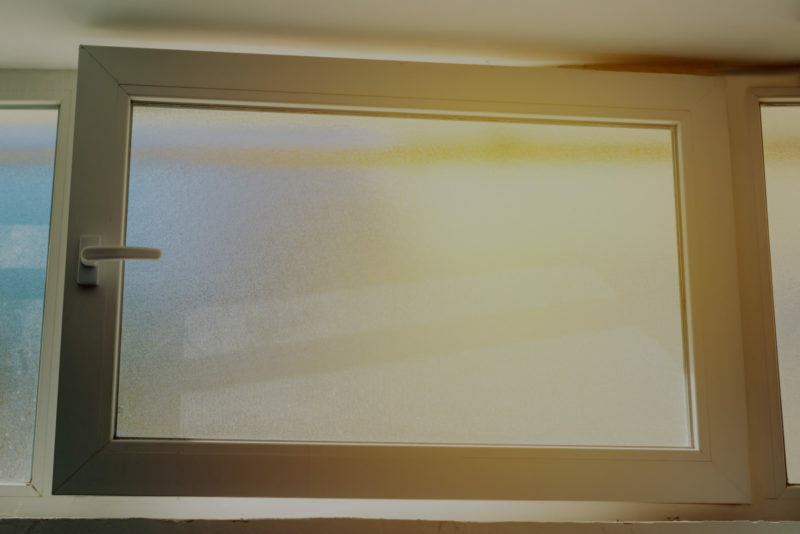 Our windows are designed to withstand outside damage to keep the inside of your home safe. 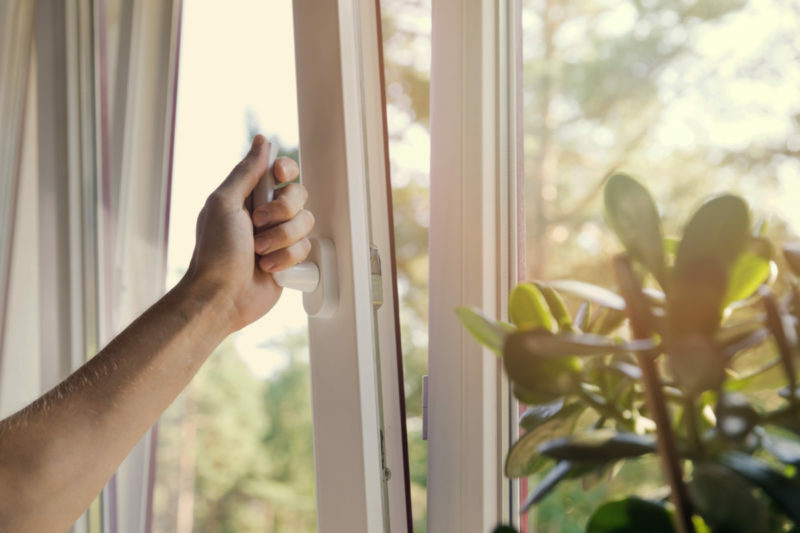 From hurricane winds to unwanted visitors trying to break through, our windows can withstand just about any threat without shattering. 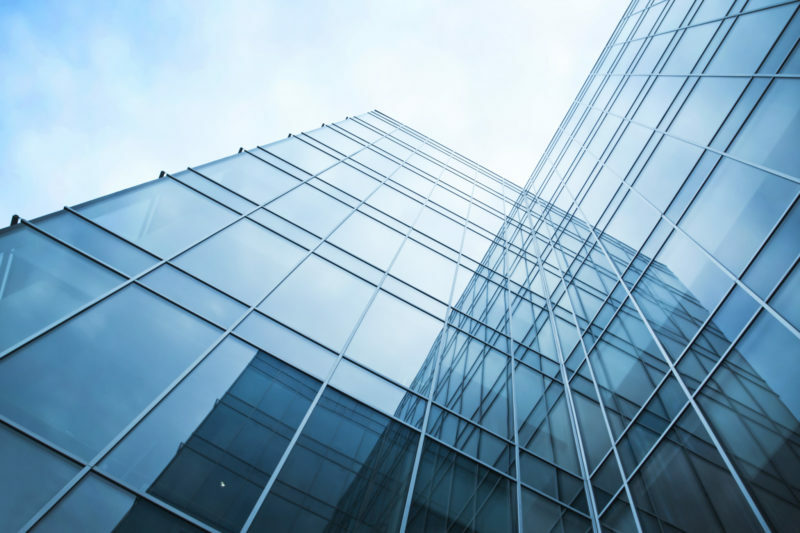 All of our curtain wall windows are at least 50% more energy efficient than what is required by ENERGY STAR® certification standards. 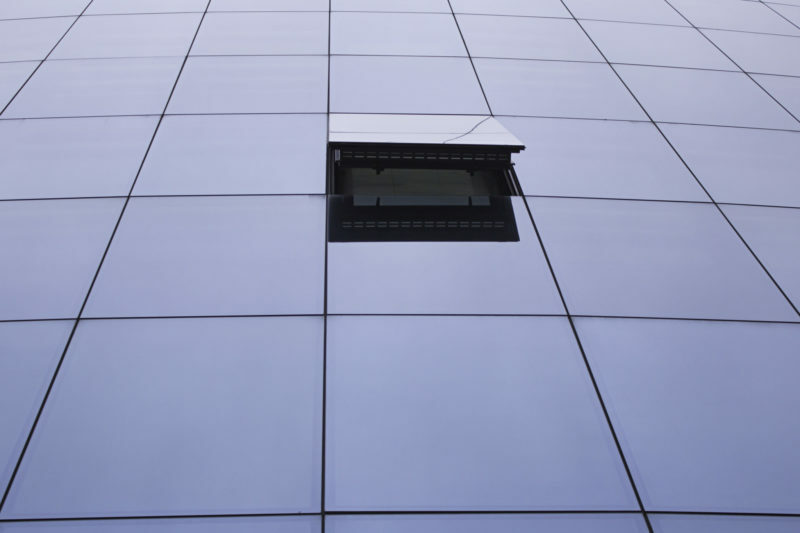 A steel reinforced frame strengthens the entire window, keeping the structure intact without bending. All windows are guaranteed for 100 years. 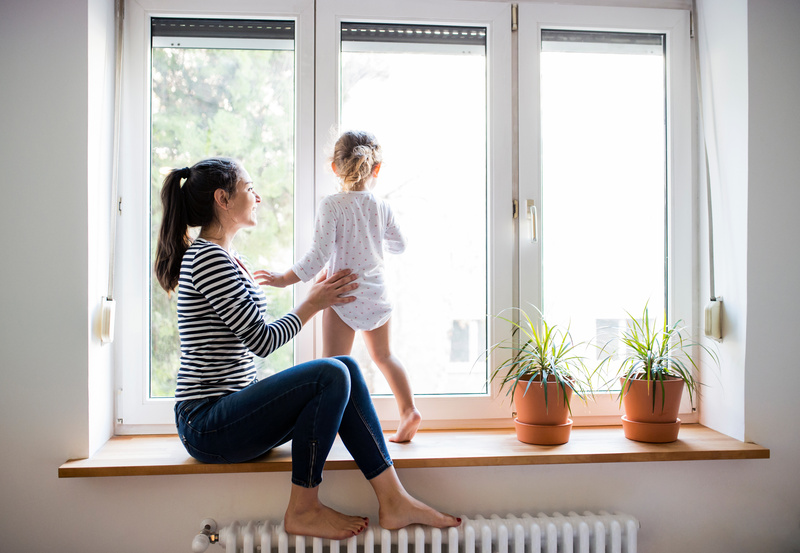 All of our windows are 80-100% more soundproof than that of most architectural-grade windows, keeping out the sounds of lawnmowers, cars, etc. 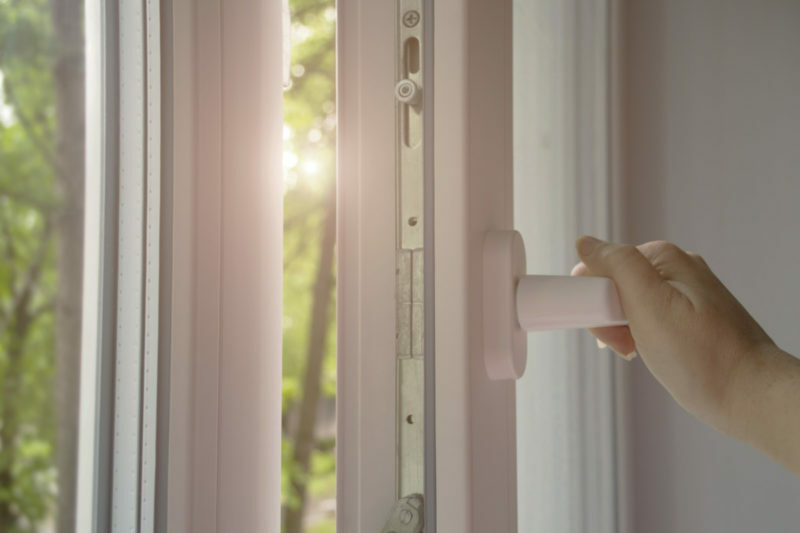 With a 10-point locking system and optional Super Triplex laminated or tempered glass, these windows are 3x more secure than the average window. You deserve an easy way to buy the products you love. We supply this by giving you the ability to receive a quote online. 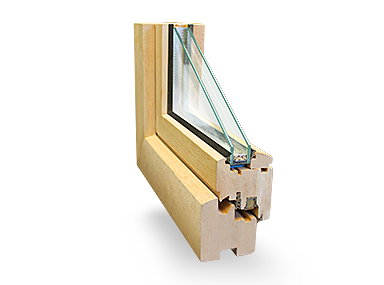 All you have to do is supply the hurricane impact window dimensions and we’ll do the rest. What you will discover with us is a stress-free and informative way to buy. 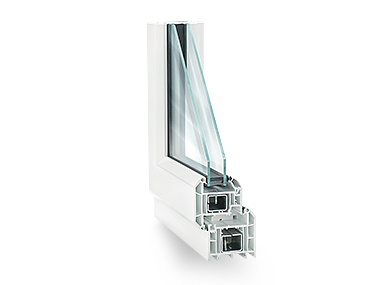 Our Global70™ and Global86™ curtain wall windows are some of the toughest, longest-lasting, and most reliable windows in the world. 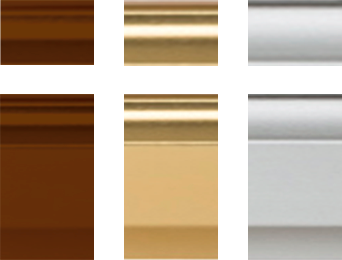 Our world famous, German-engineered and manufactured frames and hardware are known to last a lifetime. Thus, we are backing them up with our limited lifetime warranty to assure you peace of mind from the moment they are installed to the moment you sell the home, and beyond. To receive a brochure enter your email.